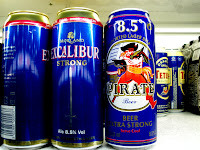 All Good Beer: It's International Talk Like A Pirate Day, me hearties! 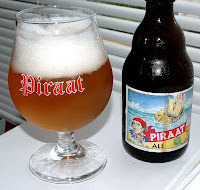 I have seen Piraat at Spec's in midtown and I think I saw at the one in Spring Valley as well. You know, I thought the label looked familiar, but couldn't remember if I'd seen it here or while travelling.